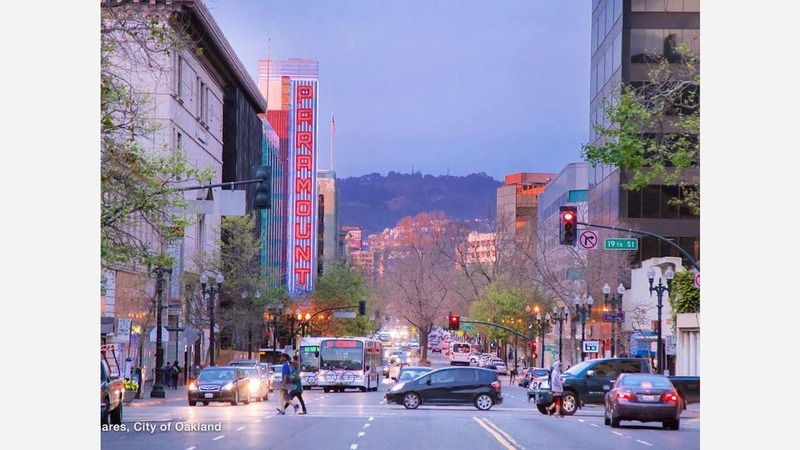 As ever, Oaklanders have a wide range of events on tap this weekend that will let them explore different aspects of California's most diverse city. Tonight, attend the Junior Center Art Exhibit to browse an exhibition featuring works by children created over a span of 60 years. For decades, these pieces have been stored at the center's archive in Mills College. At 6pm, the Legionnaire Saloon is hosting The Ol' Uptown Throwdown with pianist Graham Richards. Tomorrow evening, 1951 Coffee Company is hosting Stand With Refugees, a benefit that will support recent immigrants. Attendees will sample beverages from Fieldwork Brewing and Russian River Valley vintners, food from Old Damascus Fare, and a dessert bar by Third Culture and Firebrand Bakery. 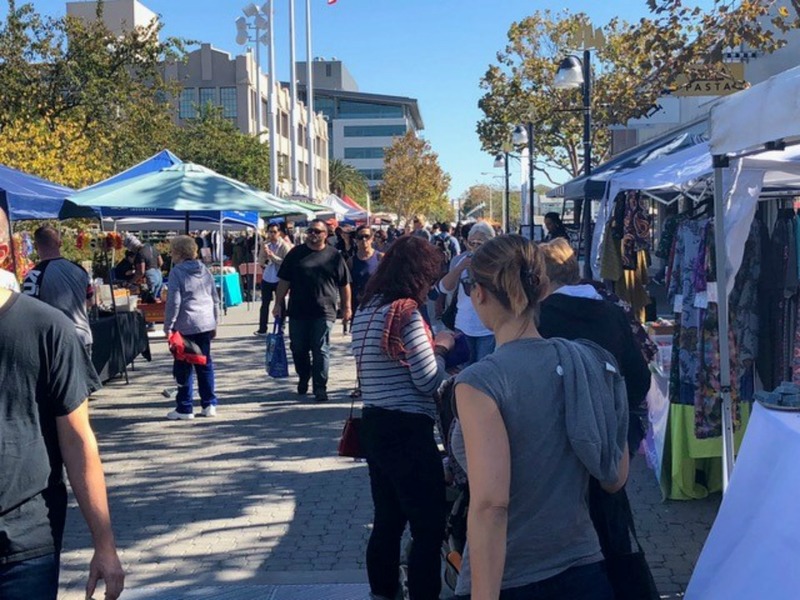 Second Saturday at Jack London Square will gather 100 local makers for an open-air market that offers everything from hip-hop fashions to jewelry in a new monthly bazaar. On Sunday, attend Once Upon Your Mind: Oakland's Improv for the Whole Family, then wind down the weekend withGrammy-award nominated vocalist Oleta Adams, who's performing at Yoshi's in Jack London Square. Is your event missing Submit it for free for the chance to see it featured in our next events roundup.